Need a Brighton Based Travel Videographer for Your Travel Video Production? Whether you’re a travel operator, ski chalet company, or you offer boat charter a good travel videographer can help show off your packages in the best way with a great video production. Whether you’re based in & around Brighton, or based somewhere around the world we can help bring your offering to life. Travel Videographer Case study – To Tuscany – 6 Video Package. We offer professional Web Photography, so if your website is in need of some great images we can sort that out as an added extra. Why To Tuscany hired a travel videographer for their travel video production? 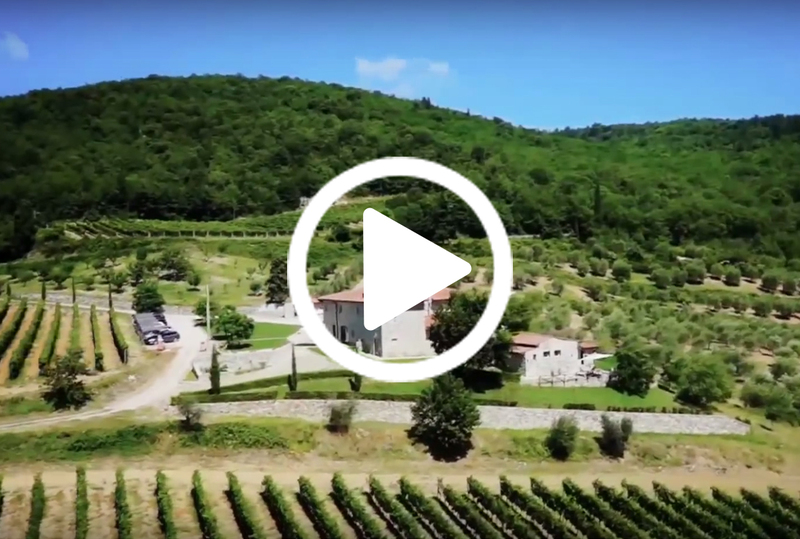 In this case study To Tuscany hired me as a travel vidoegrapher to produced 6 travel videos to show off their holiday villas, with beautiful drone aerial shots and cinematic camera work. We based each video on two interviews to make it more personal and to get all of the key points across in an engaging way. These videos were produced in 6 different languages, with six different representatives being interviewed in their various languages, each one in a new location to show the diversity of the area. These video productions are designed to appeal to each regions target market, using a tone of phrase that connects with that demographic, making each piece more effective as a sales & marketing tool. One of the objective of these videos was to show how To Tuscany offer local knowledge to their clients. Also with the use of animated screen capture we were able to present some of the features of their website and the benefits to the customer. We produced 4 travel videos for Planet Travel’s network of websites, Planet Kitesurf, Planet Windsurf, Planet Dive and Planet SUP. Shot on location in the lovely Island of Mauritius, Annelies put her presenting skills to the test with a cheaky script shot in numerous exotic locations. She also demonstrates her flair for the action sports within each video. 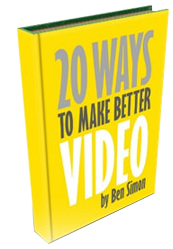 These videos now sit on their various homepages and are helping Planet convert more visitors into customers by explaining what they do in an engaging 2 minute video, inspiring their viewers to get in contact! Thanks Ben & Annelies for producing an excellent video for Planet. You guys did an excellent pre and post production job and filming out on location in Mauritius. We’re really pleased with the end result and would happily use you guys again when we need the next vid. The net's number 1 autoblogging wordpress plugin.